When we talk about smartphones, we consider their storage capacity as well. We deal with both internal and external storage. The most common storages on smartphones are 16GB, 32GB, 128GB and 256GB. The latter twos are possible through external SD card. No manufacturer has yet introduced an Android phone having storage more than that. 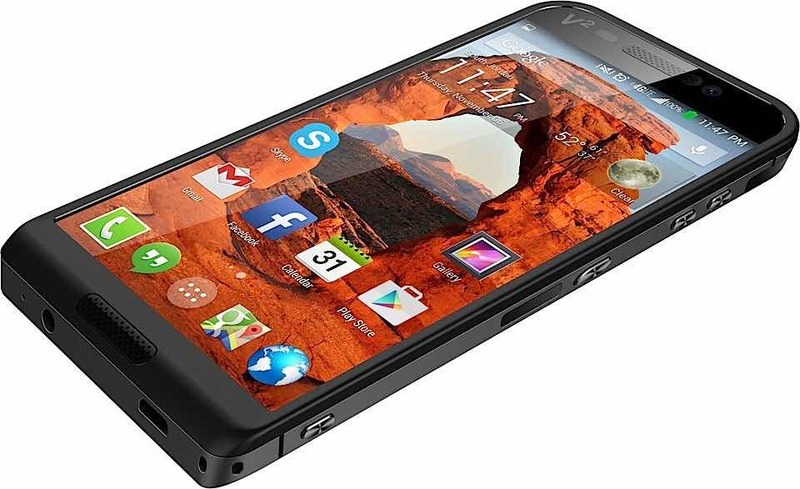 But well on Tuesday at CES 2015 in Las Vegas, a company named Saygus has broken the limits! Confirming that, CES is all about innovations and revolutions. 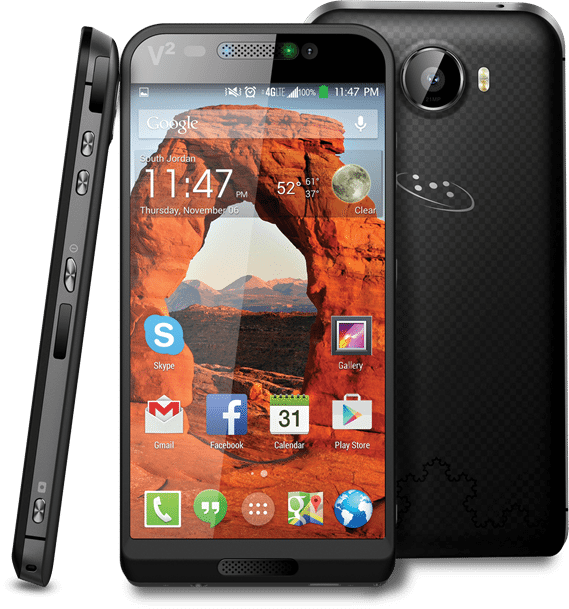 Saygus, a Swiss company, has featured a 320GB smartphone that comes with powerful specs at its hardware-end. Wow! Amazing! Super Smartphone, is not it!!!! Surely, these specs are the answer to our question. There are 2 external SD card slots, 128GB supported by each (64+128+128=320). It might be the first smartphone to feature 13 MP front camera. Going to be great for selfie lovers too! And as far as other specs are concerned, it has nothing to criticize about except its design. The design is fairly old and robust. With such a powerful and only 320GB smartphone, you might have eyed up for something much attractive and pretty in terms of design. But well, the design is not good enough. But well, someone can easily forego the design for such powerful specs. Saygus has not yet made any official comment about the price of handset. 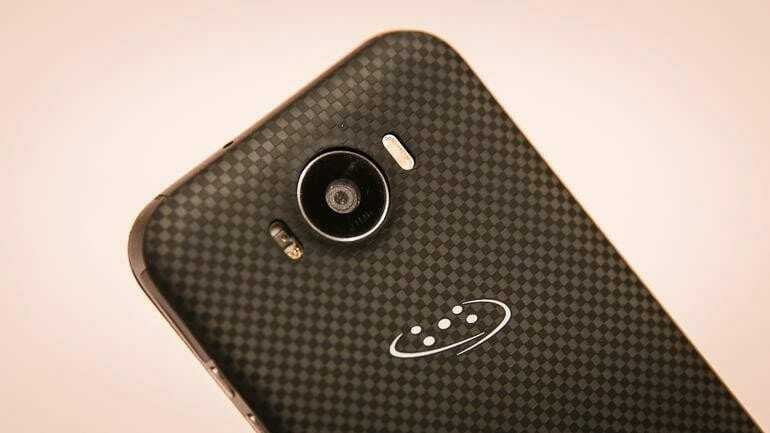 Hopefully, this time there will be no issue and we will soon having our hands on this Super Android Phone in Spring!